Hidden away in Southern NH is a wedding venue few know about but we think it's a hidden gem. Leslie + Steve's rustic Sunset Hill Orchard wedding was a first for us and as you know, going to a venue we've never photographed excites us. 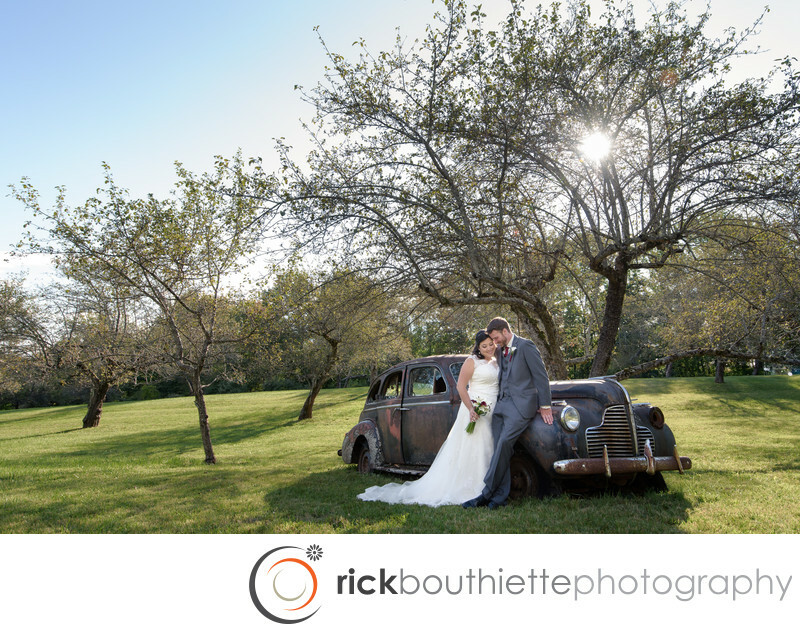 With an abundance of rustic backdrops and the beauty of an orchard, what's not to love?